My research interests include topics in pure math, including algebraic combinatorics, partition theory and theoretical physics. Two Extensions of the Sury’s Identity, Amer. Math. Monthly, 123 (9), 2016, p.919. “Enumeration of some families of lattice paths – bijective proofs”, seminar, Department of Mathematics, University of Zagreb, 2017 abstract, photo. 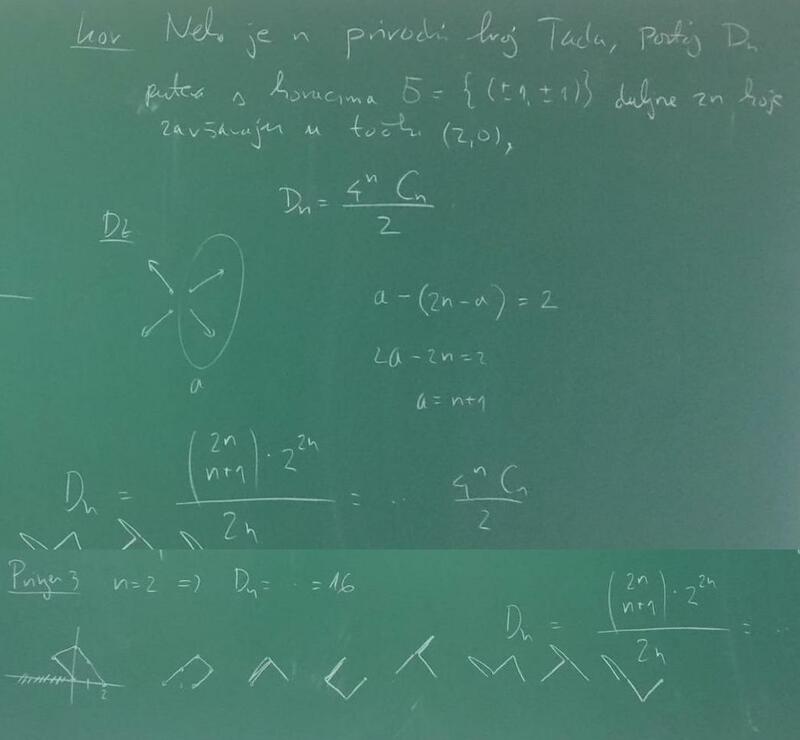 “Something new of MacMahon’s theorem on plane partitions”, seminar, Department of Mathematics, University of Zagreb, 2017 abstract. “Symmetric Association Schemes and Finite Geometries” , 20th Scientific-Professional Colloquium on Geometry and Graphics, Fužine, 2017 abstract.